Dazzle your loved ones with spinning stars. 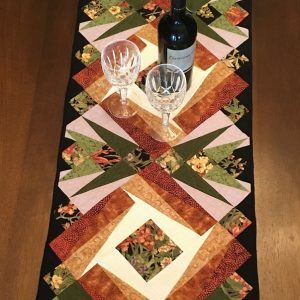 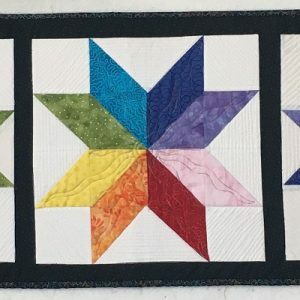 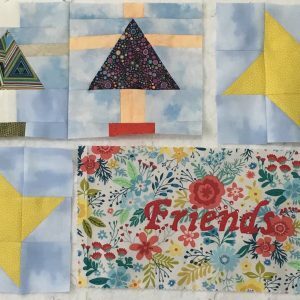 Star blocks are made with the Creative Grids Starburst ruler for easy, accurate cutting and piecing. 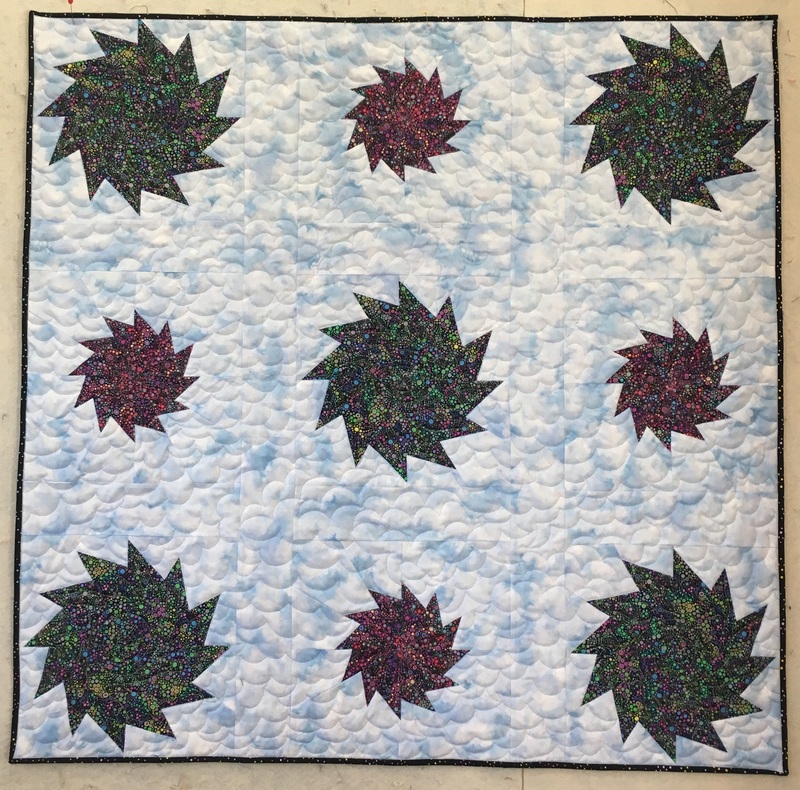 Mix large and small stars fore a more interesting design. 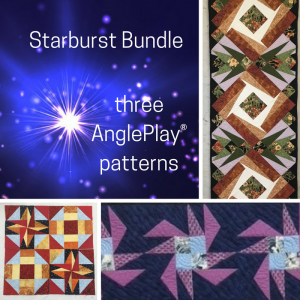 Customize your quilt with the range of size options.